On Maui, follow the old Hana Highway and you will find such a place - Wailua Falls. This plunging cascade of clear water is the inspiration for Wailua Wheat. This golden, sun colored ale has a bright, citrus flavor that comes from the tropical passion fruit we brew into each batch. 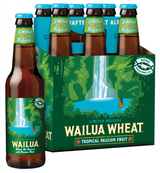 Wailua Wheat is an excellent beer to enjoy after a day on the water or at the beach (or even after mowing the lawn or playing softball in your "pau hana" summer league!). 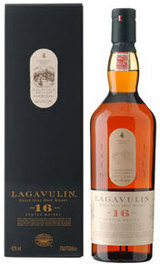 It typically pairs well with lighter fare like grilled fish and shrimp, roasted chicken, salads and Asian foods. Perhaps even a dish of vanilla ice cream.